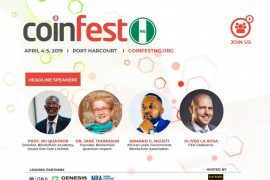 PayPal harming financial freedom in Nigeria? PayPal in Nigeria is not what it is all over the world. While many other countries enjoy the security PayPal provides Nigerians particularly have the raw end of a hard bargain. Allowing users to send but not receive money via the PayPal service many were limited with the freedom and control they had over their own money, the service essentially halted its own growth. When it comes to remittance being able to send money abroad is just as important as being able to receive it back. However, with PayPal only allowing you to link your debit card to send payments and make transactions, sadly you will not be able to receive money. This one-way trade infuriated many, leading to the slow but steady growth of Bitcoin among the younger generation. There’s a petition on change.org advocating for Nigerians to receive payments on PayPal. Bitcoin not only allows you to make remittances and transactions at your own leisure, it also has a much lower fee and allows for transaction to be much more fluid. 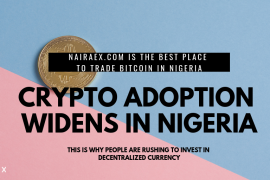 NairaEx is currently one of the biggest exchanges in Nigeria allowing you to buy Bitcoin and also sell it back for fiat if you wish. This allows for a much easier remittance process as you can simply receive Bitcoin and exchange it to Naira via the service in a matter of days with the cash arriving straight to your bank account. 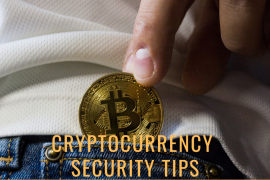 Not only is this beneficial for individuals, on a commercial scale business can also make use of the service to receive or make international payments as the essence of Bitcoin allows you to be in complete control. To conclude, PayPal as simple and accessible as it might be, is negatively affecting Nigerians in various different ways. While it serves its true purpose of allowing users to send money through a secure platform, it harms the Nigerian economy on a much larger scale. 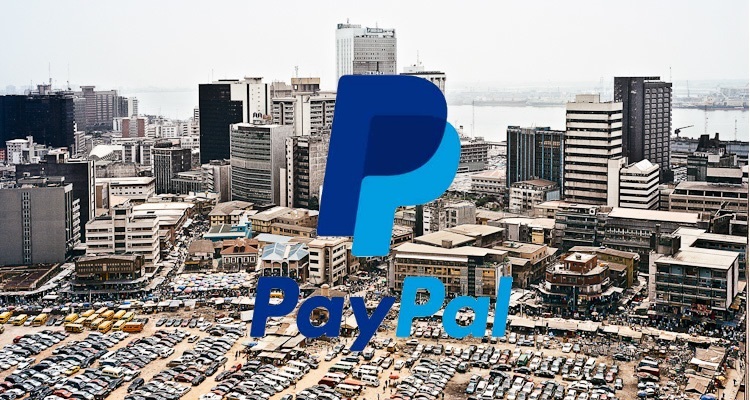 Depriving Nigerians of fiat remittance and business, PayPal has enforced these restrictions ultimately nullifying any benefits it may have provided. 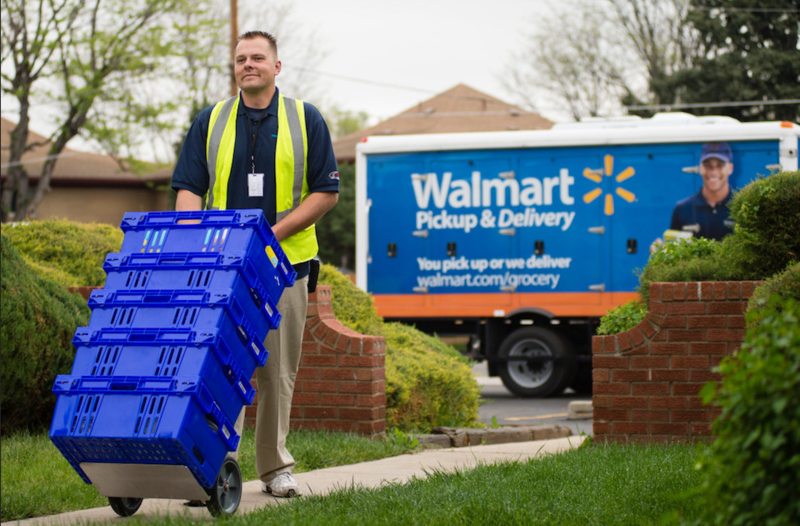 However, with Bitcoin filling in the market share by allowing users to send and receive on demand with no restrictions on an international level, as one door closes another one opens with a brighter future.